Are you part of a church group who are keen to get involved and perform at this year’s Heart and Soul Festival? Now’s your chance. Heart and Soul organisers are currently on the look-out for Scottish church groups who’d like to perform on the Ross Bandstand during the afternoon of Sunday 20th May 2018. From drama troupes to choirs, to puppet artists, poets and praise bands, all types of performances are welcome to apply. 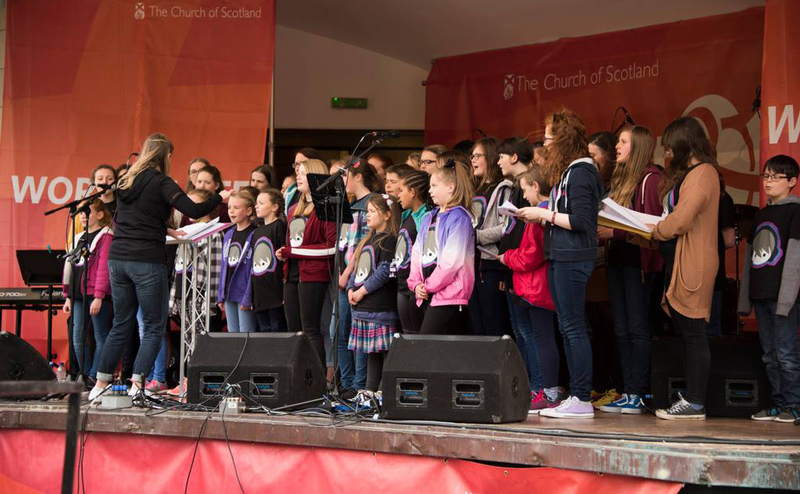 Last year, over 5,000 people - including 60 congregations - came together In Princes Street Gardens to celebrate the life and work of the Church, with an outstanding line-up of musical entertainment on the open-air Ross Bandstand. This year, we’re looking forward to delivering an even bigger and better performance programme for visitors. PEEK (Possibilities for Each and Every Kid) – Young people performed a selection of spoken word, monologues and music. We have been lucky enough to find some fantastic groups, but we know there are many more talented individuals out there. So, we invite everyone to get in touch with your ideas, recommendations and applications to perform. The stage is set: we will provide the technical know-how – you bring the talent to help us enrich the event. 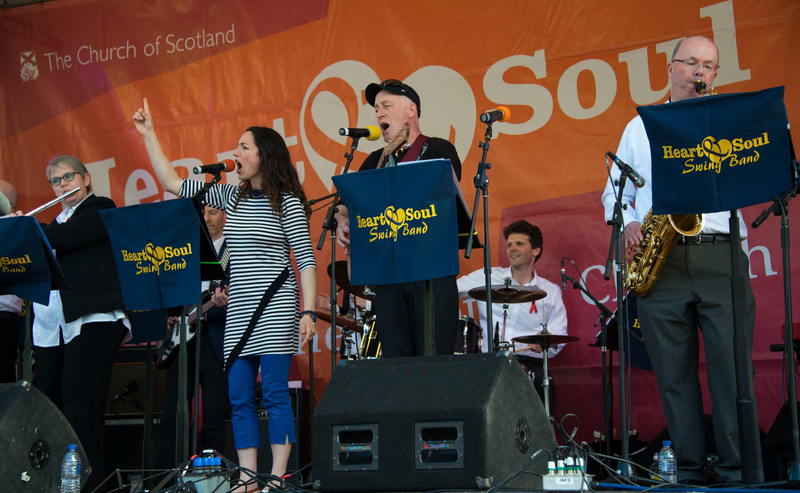 The Heart and Soul Festival will take place in Princes Street Gardens on Sunday 20th May 2018. To keep up to date with announcements, make sure you're subscribed.